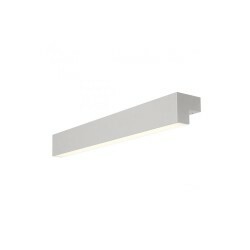 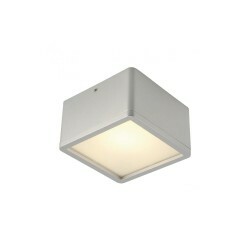 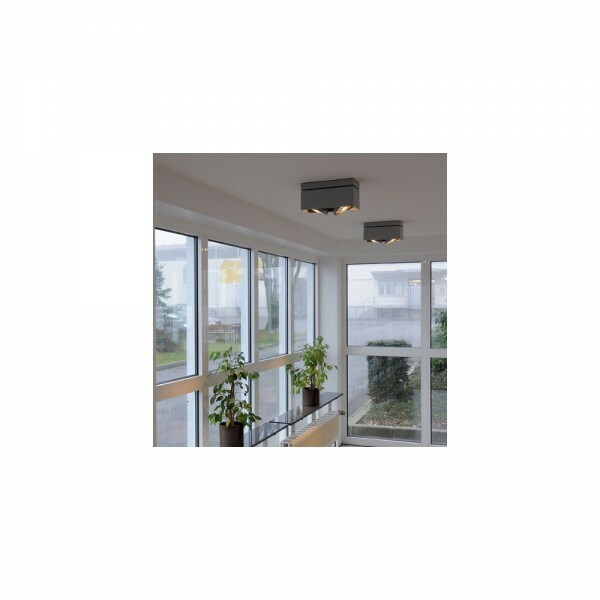 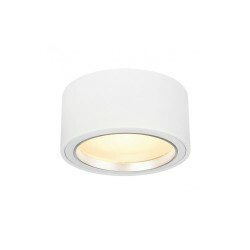 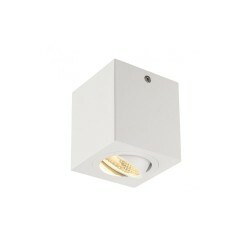 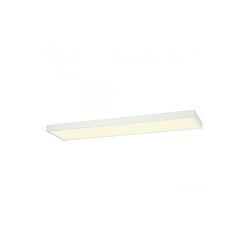 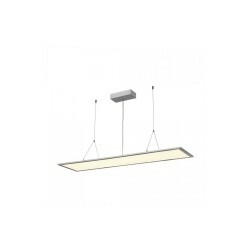 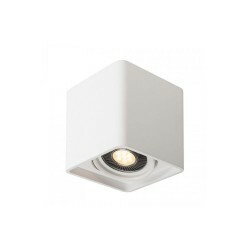 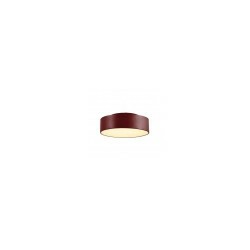 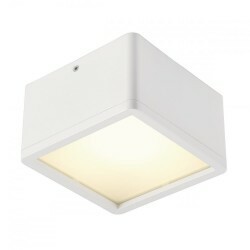 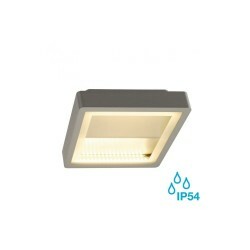 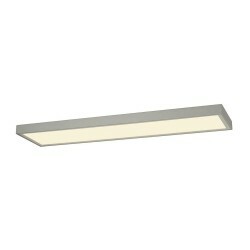 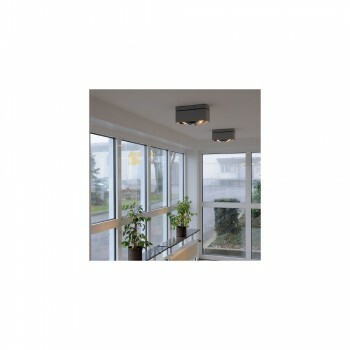 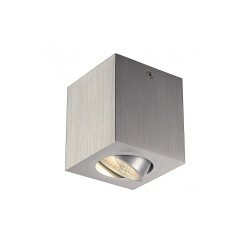 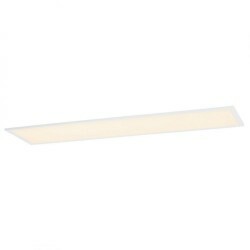 Intalite 117111 White Kardamod Surface Square ES111 Double Ceiling Light at Love4Lighting. 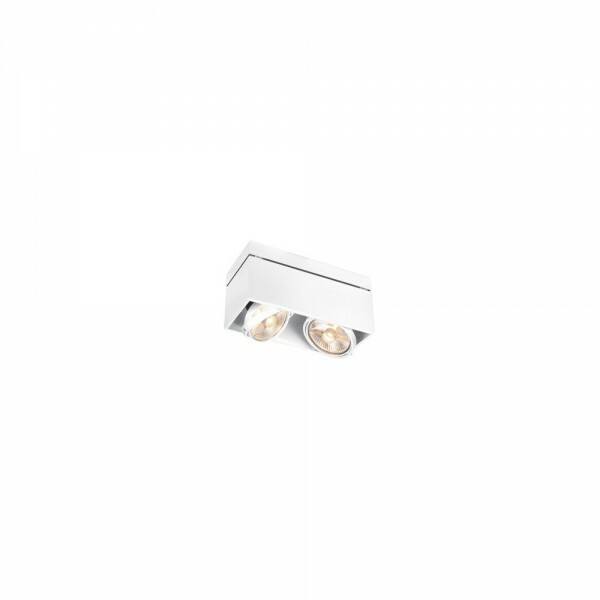 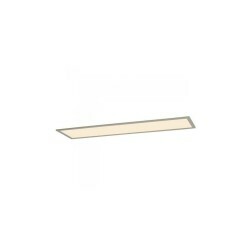 The angled, dynamic design of the Intalite 117111 White Kardamod Surface Square ES111 Double Ceiling Light is a popular fitting for modern domestic and commercial interiors. 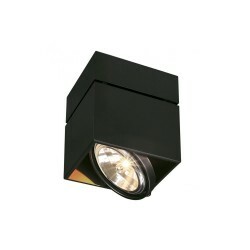 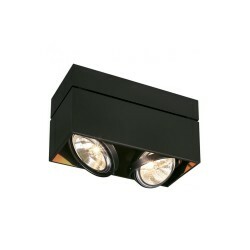 Its boxed design holds two spotlights that are easy to rotate and adjust to create different visual effects in your interior. 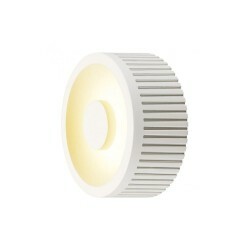 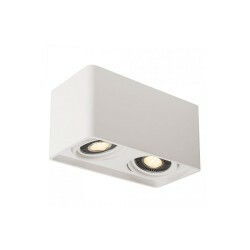 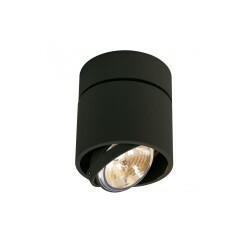 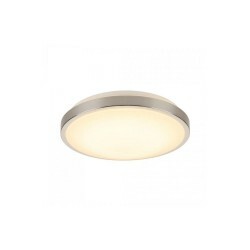 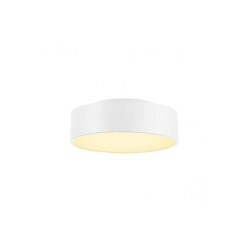 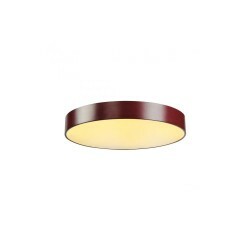 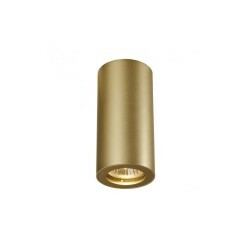 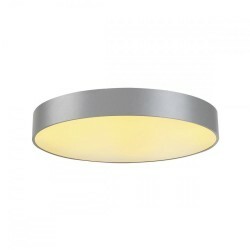 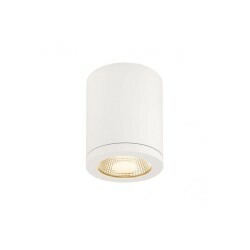 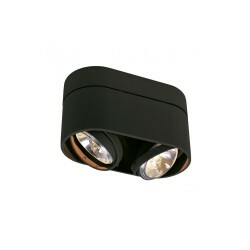 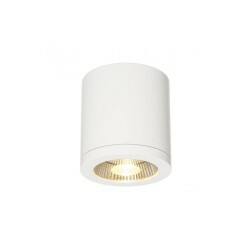 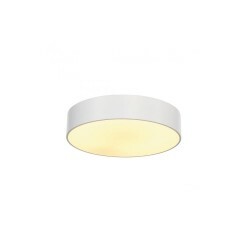 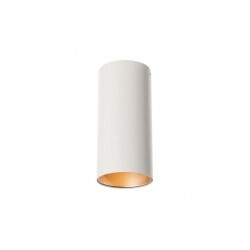 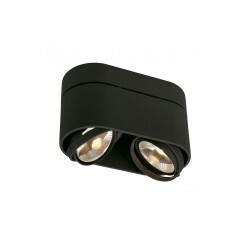 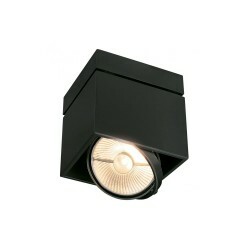 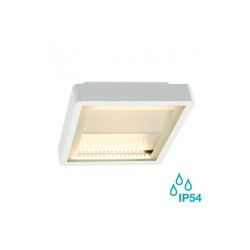 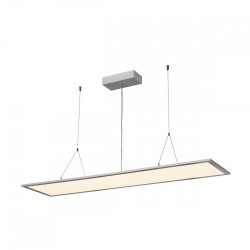 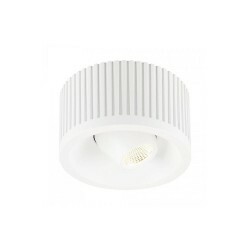 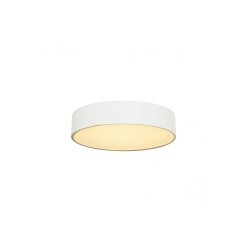 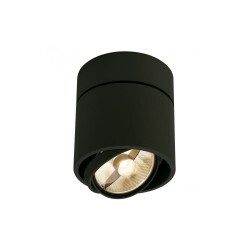 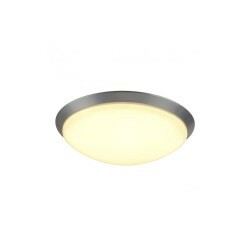 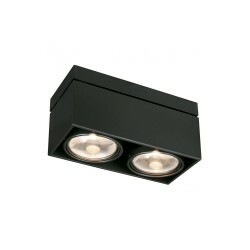 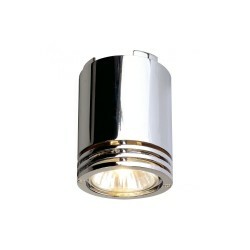 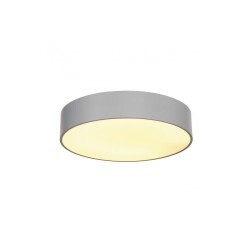 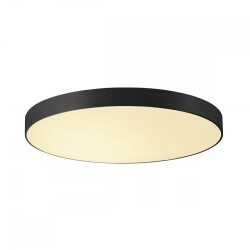 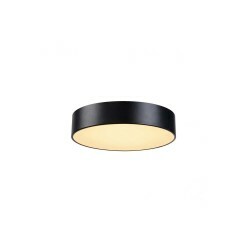 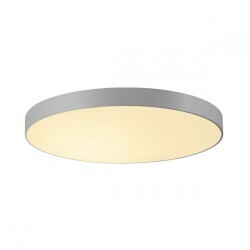 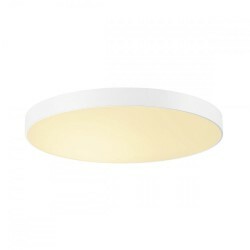 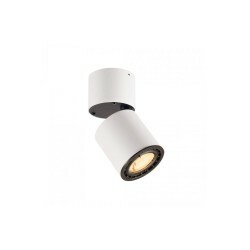 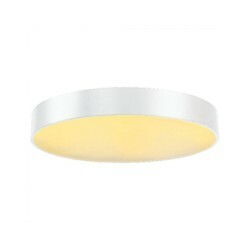 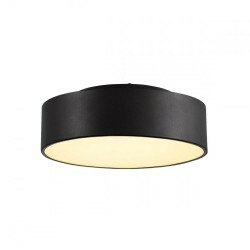 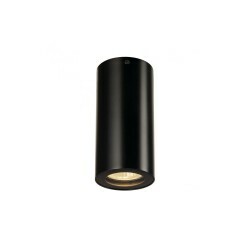 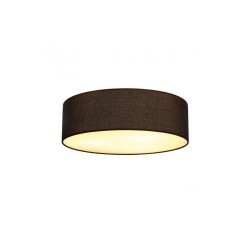 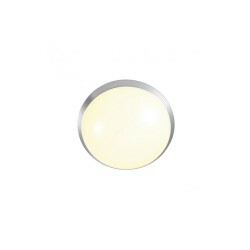 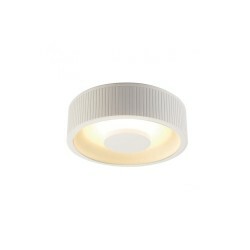 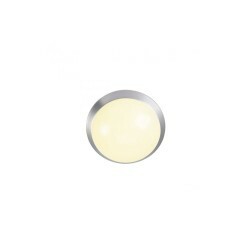 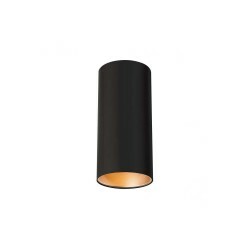 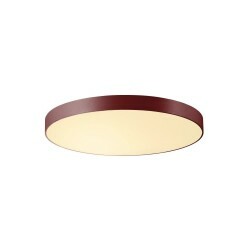 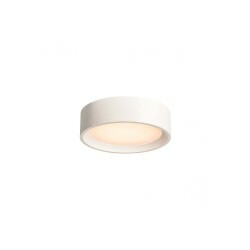 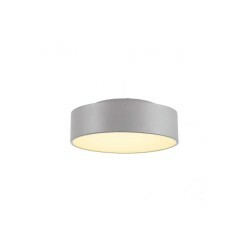 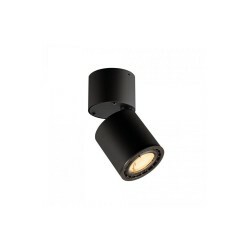 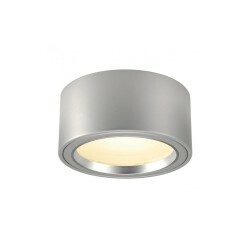 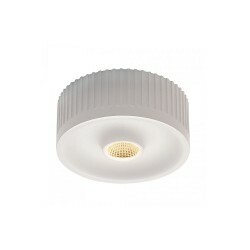 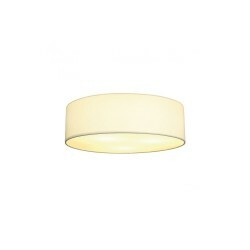 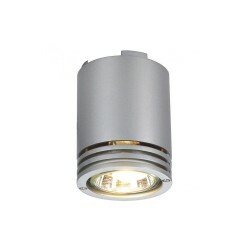 This light looks great in open plan offices and studios.